Strong midfielder with good balance. Known as a defensive midfielder but he does not hesitate when it comes to going on the offensive. 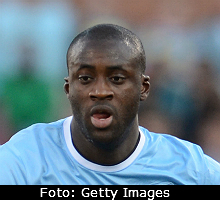 Despite his lofty stature, Toure is not that good in the air.